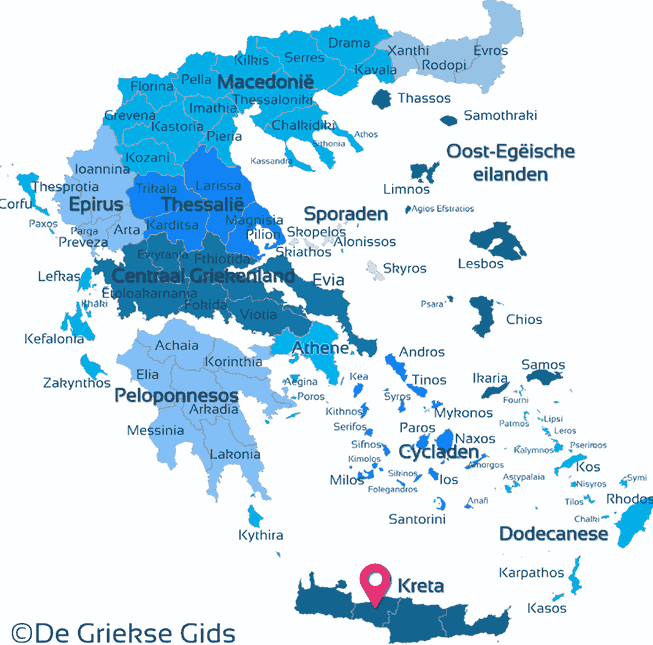 The Prefecture of Rethymno is one of the four prefectures of Crete and is located east of the prefecture of Chania and west of the prefecture of Heraklion. 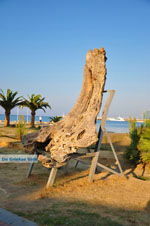 In the north it borders with the Cretan sea and on the south with the Libyan sea. 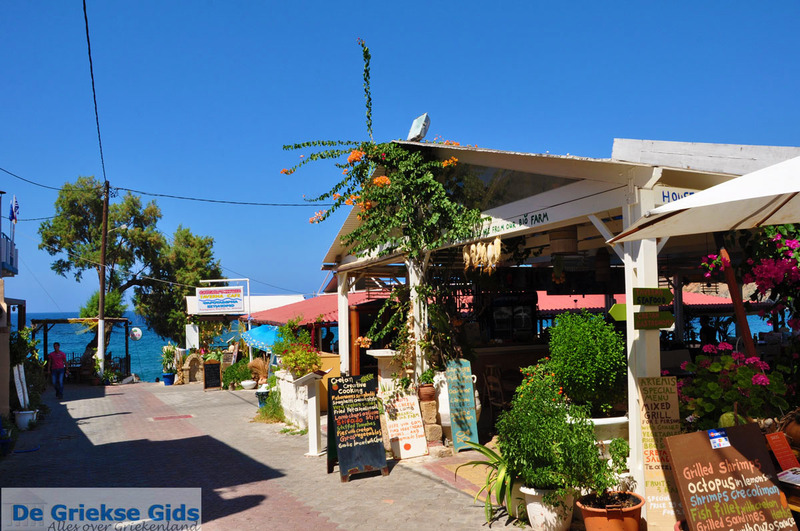 Its capital is the beautiful town of Rethymnon. This prefecture is rich in archaeological sites, fortresses, churches and monasteries and Venetian villages. There are high mountains, beautiful gorges and impressive caves. 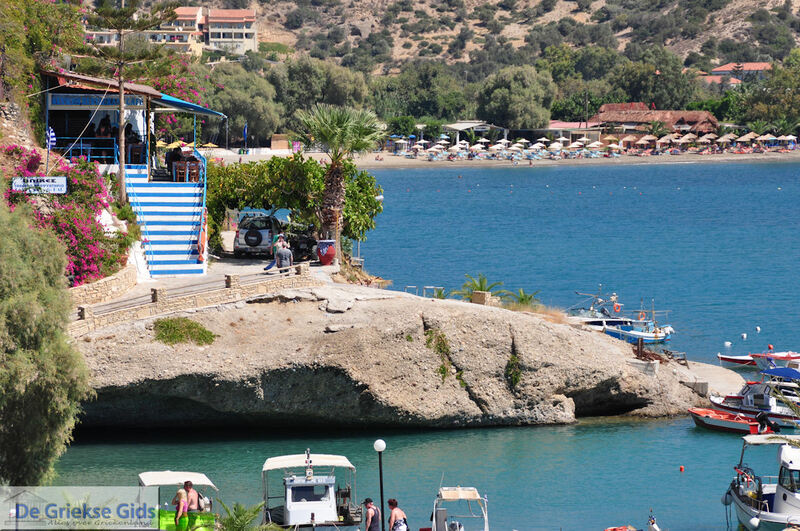 The prefecture of Rethymno is mainly mountainous, plain areas are mostly found in the north and between the mountains. There are 850 caves, the most important ones are the cave of Ideon Andron, the cave of Melidoni, the cave of Gerani and the cave of Sfentoni. 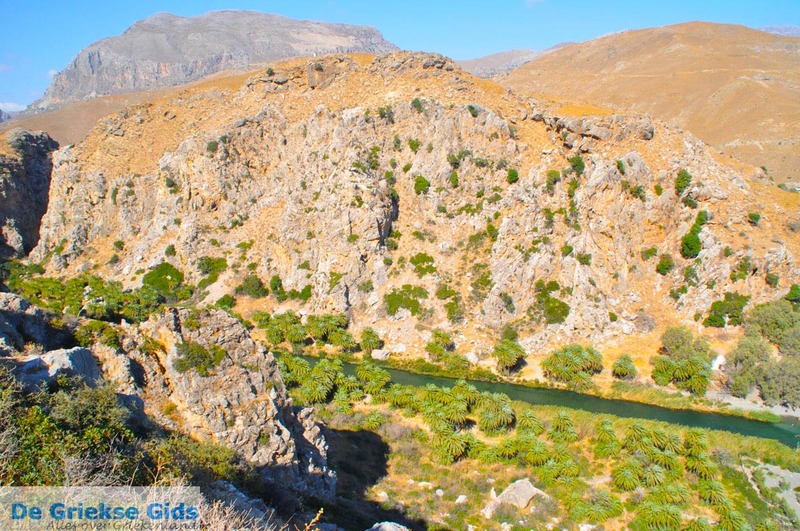 There are lots of gorges like the Kourtalioti Gorge, the Koutsifou Gorge and the Gorge of Amari. 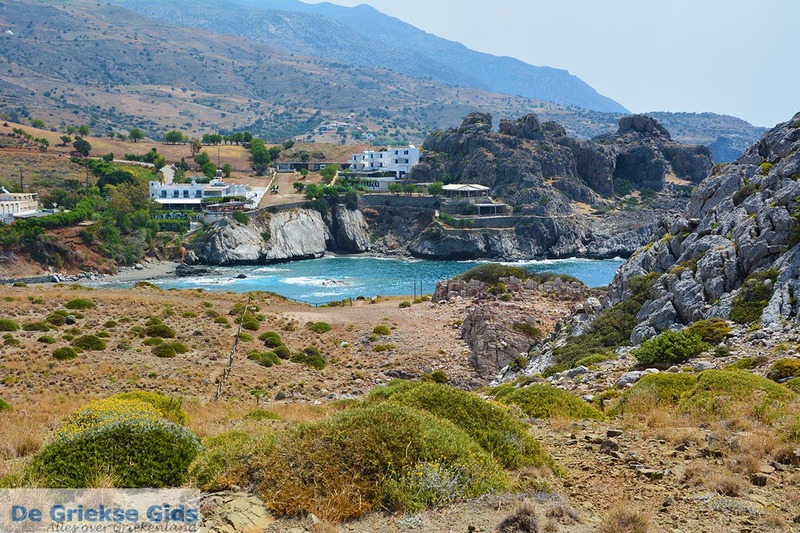 There are places with particular beauty such as the lake and beach of Preveli and the plateau of Nida.In the area are many Byzantine churches and monasteries. 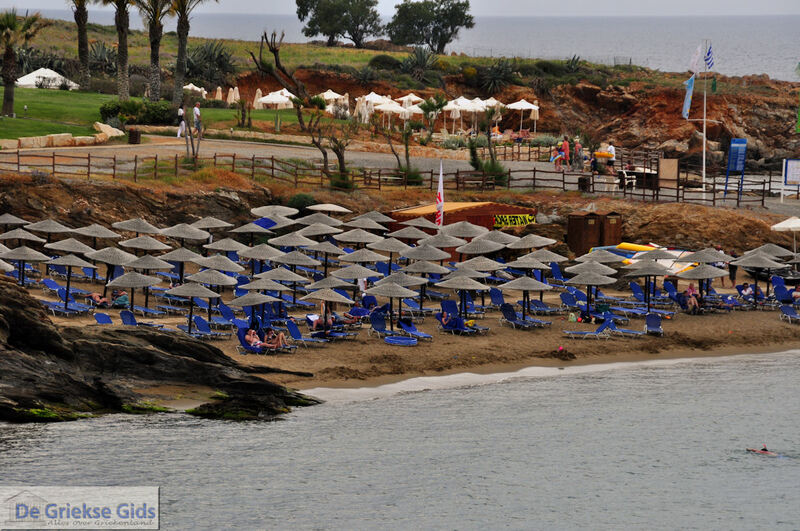 There are lots of beautiful beaches like Damnoni, Bali, Triopetra, Aghios Pavlos and Rethymnon town. 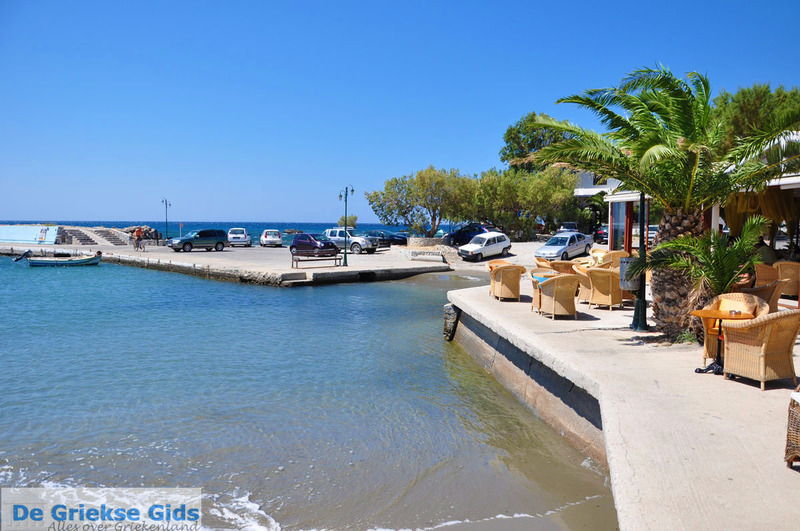 A very beautiful and charming fishing village with a harbour is Agia Galini. 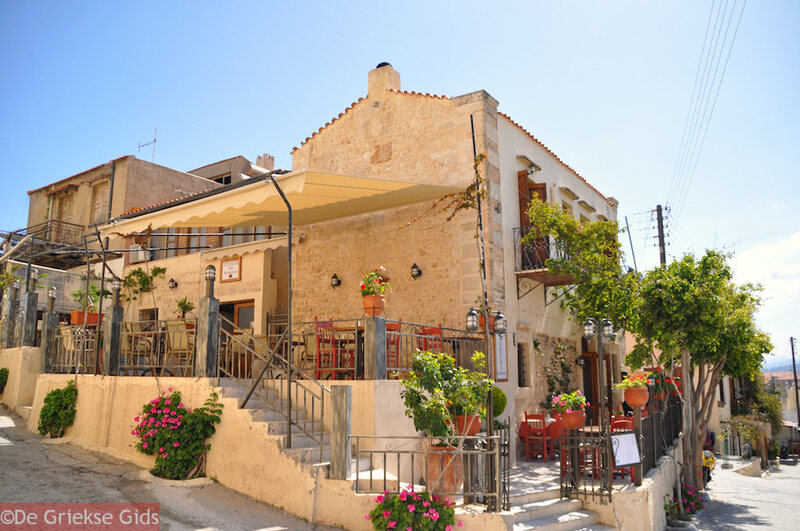 Rethymno town is a very nice and pleasant town, with lots of charming narrow streets and quaint shops. 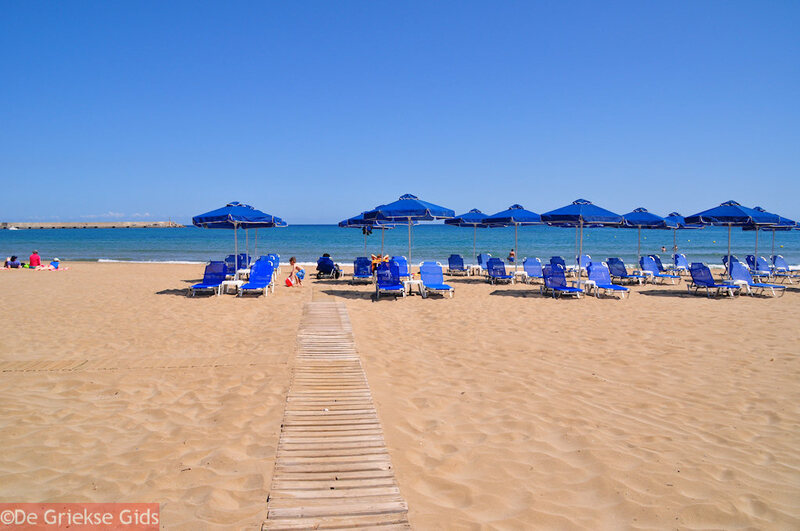 There is a long and wide sandy beach just across from the shopping boulevard, supermarkets and many eating / drinking places. The old fishing harbour is very cosy. Alongside the harbour are many (fish) restaurants. 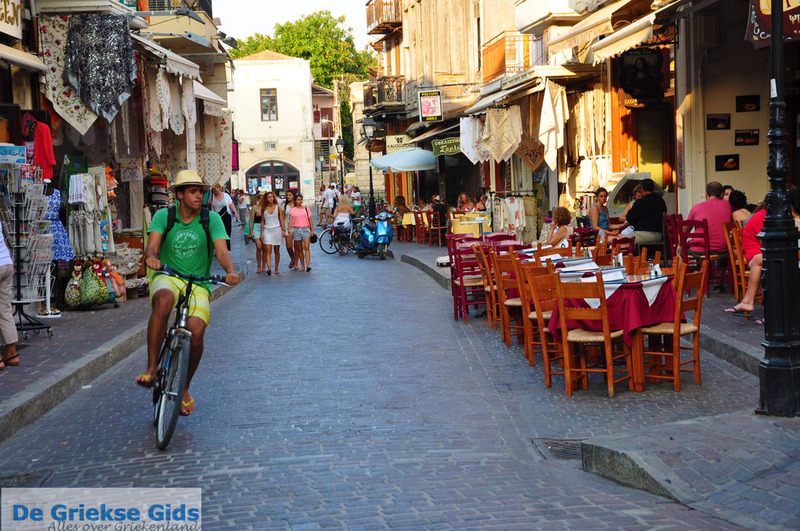 Even in the narrow streets of the old town, you can find good restaurants. In the old town are many shops. The narrow alleys are worth strolling through, look especially at the balconies. 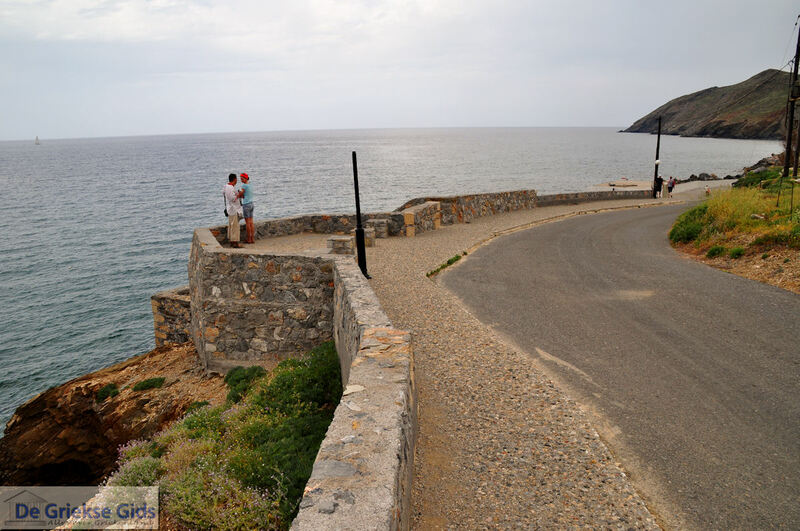 One of the largest and best preserved castles in Crete is located in Rethymnon town, the Fortezza. The Fortezza with its archaeological museum is a worthwhile visit. 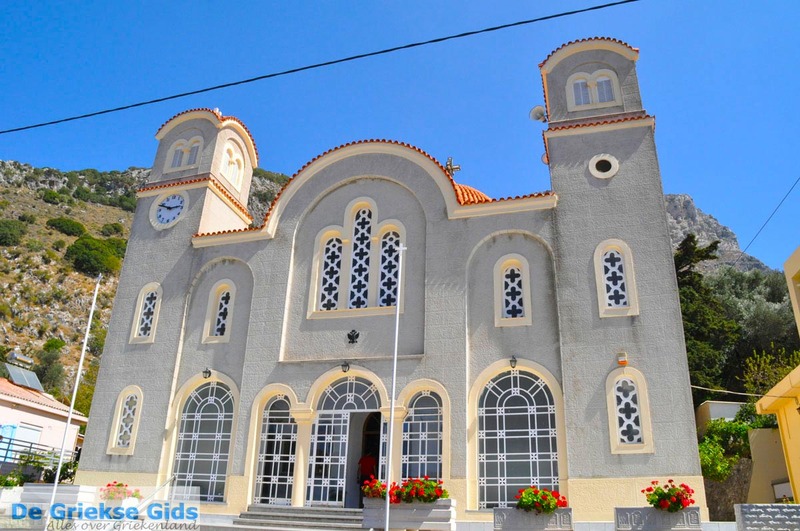 Other important monuments in Rethymnon are the Neratze mosque (the Catholic church of St. Catherine), the main port (Megali Porta Porta Guerra), the Rimondi square and the Venetian Loggia. 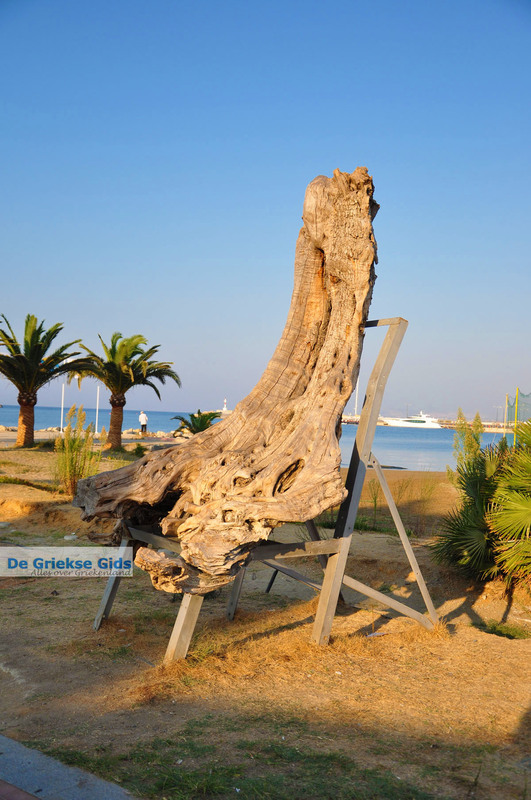 From Rethymnon you can make many beautiful day trips. In the area there are famous monasteries at the Arkadi Monastery and the Preveli Monastery, and the Idi Mountains with the highest point of Crete, Mount Psiloritis (2456 m.) Another attraction is the Kourtaliotiko gorge and its river which flows towards the palm beach Preveli and into the Libyan Sea. 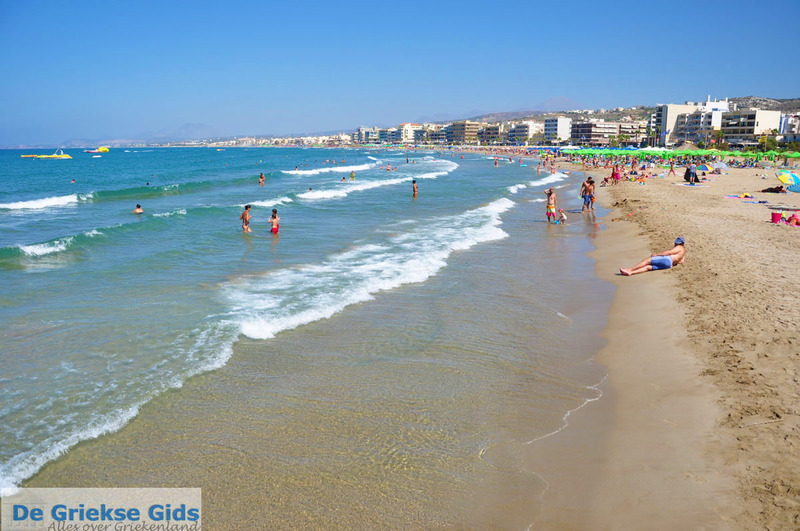 Rethymno Prefecture: Where on the map is Rethymno Prefecture located?